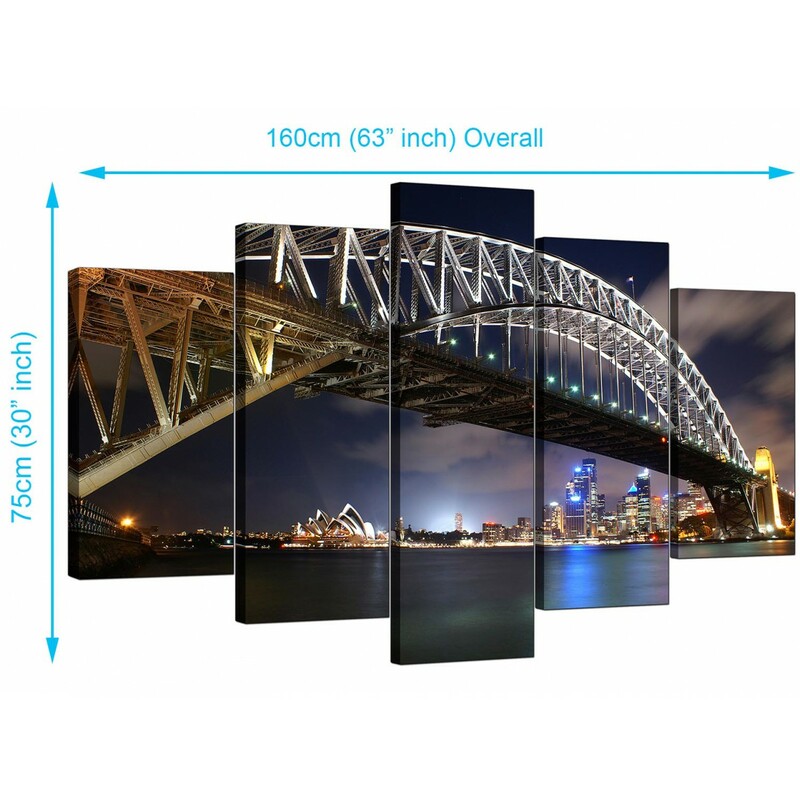 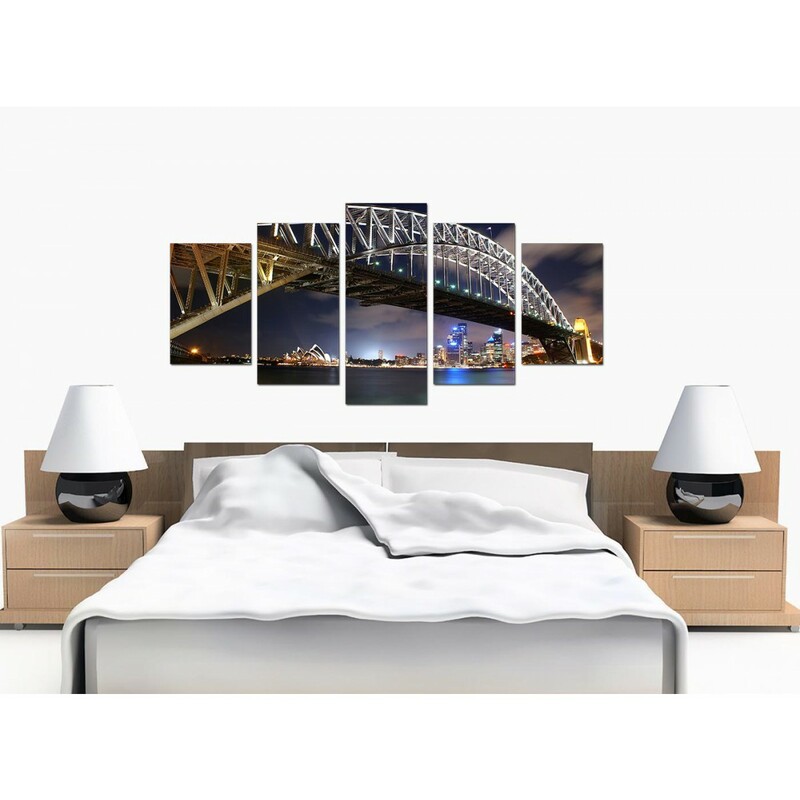 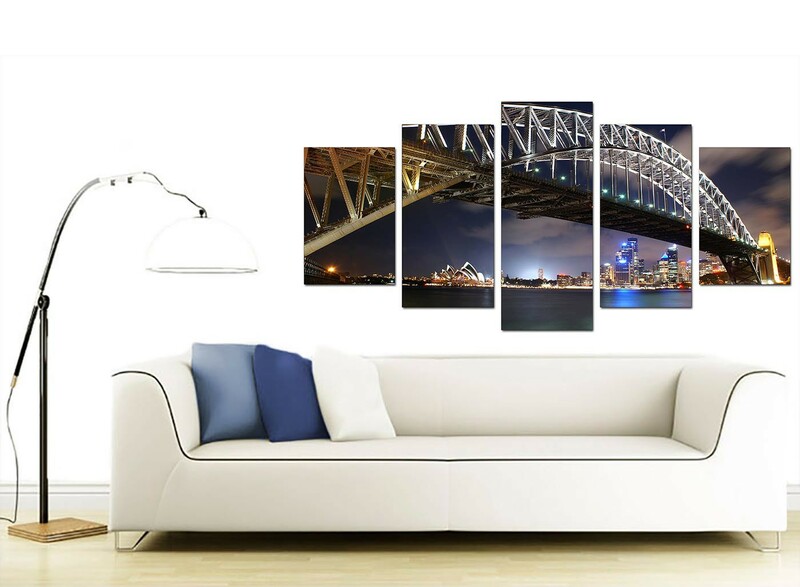 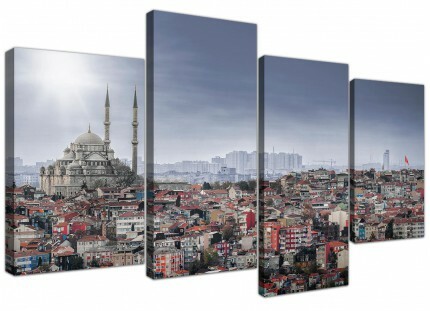 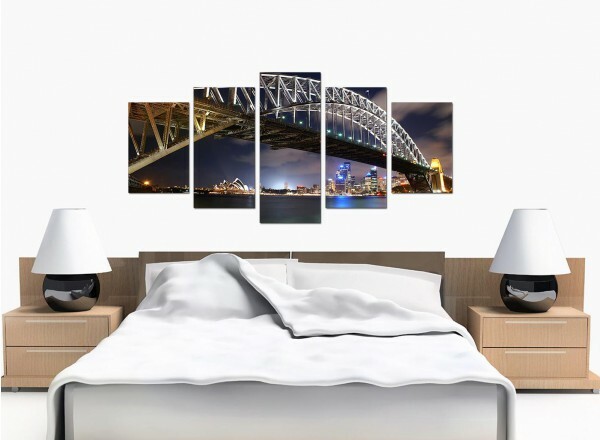 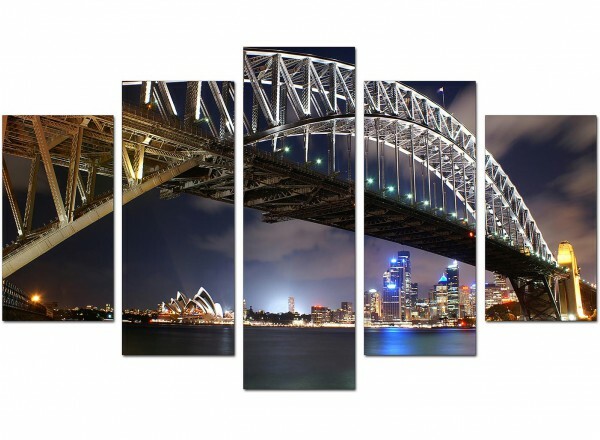 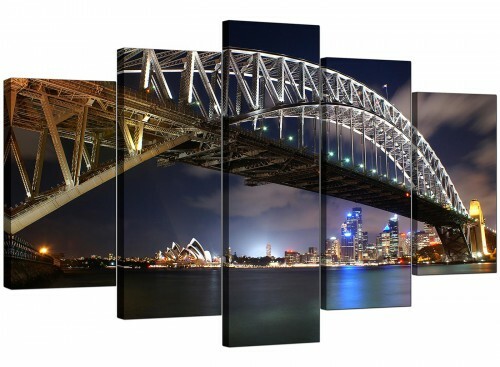 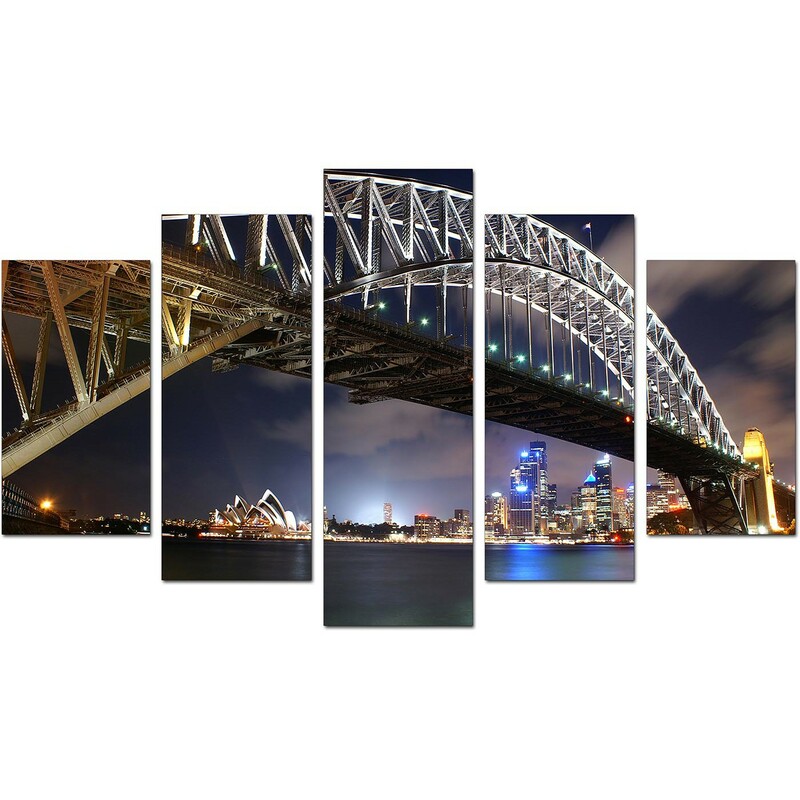 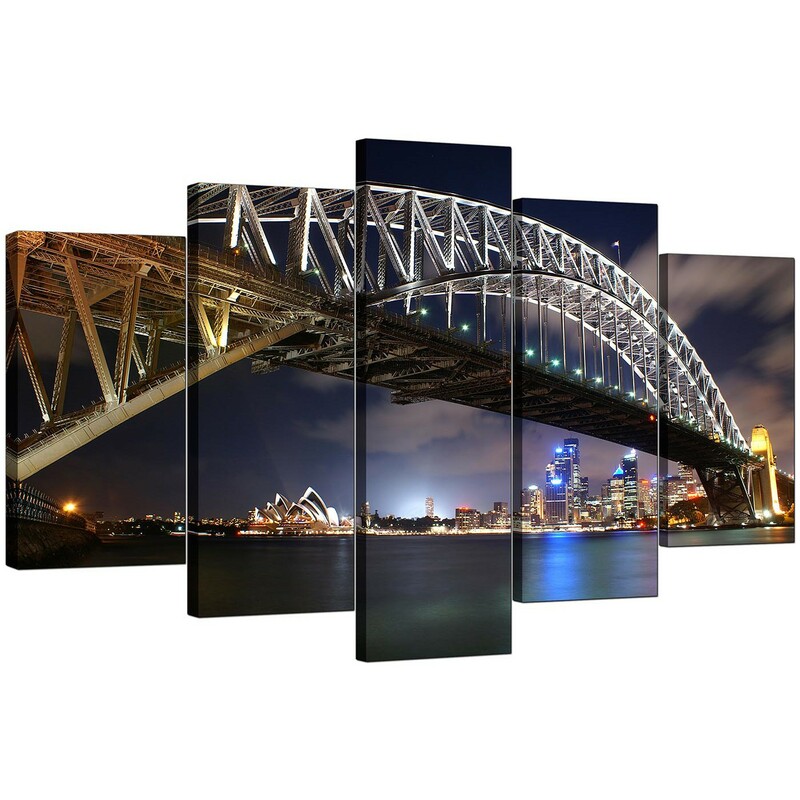 Cheap canvases of Sydney Harbour Bridge and the Sydney skyline at night. 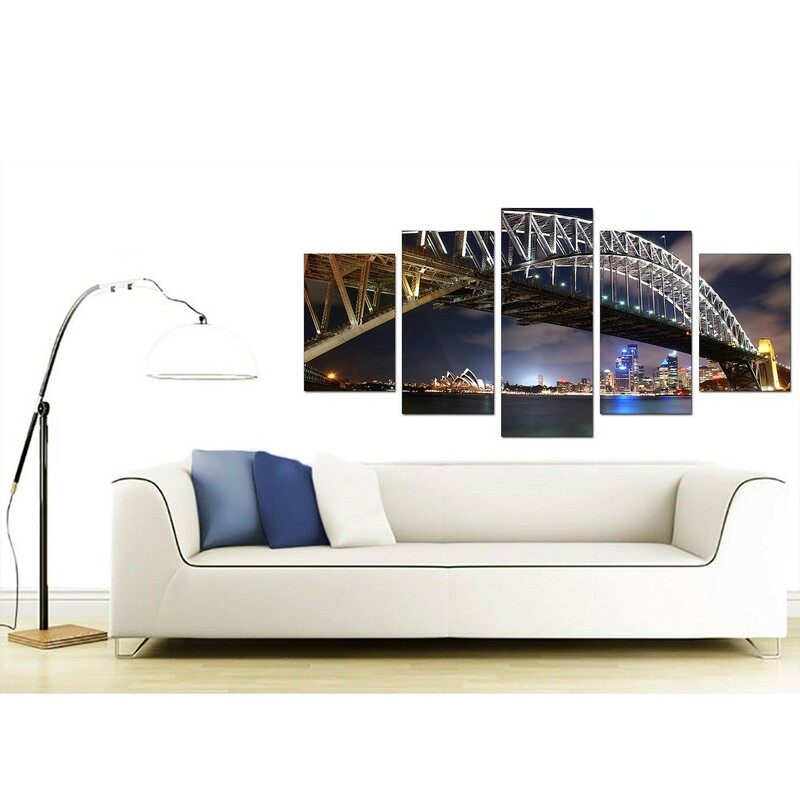 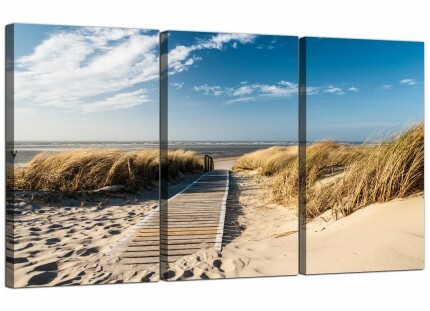 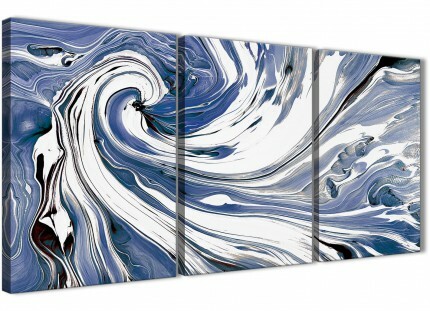 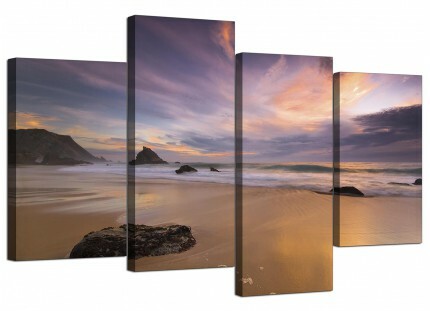 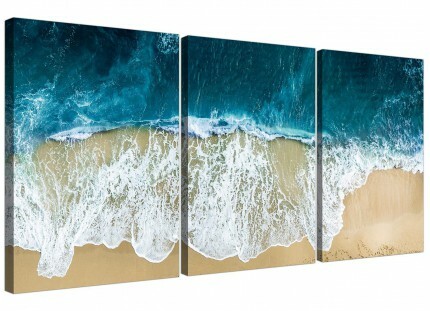 Australian canvas pictures for your living room. 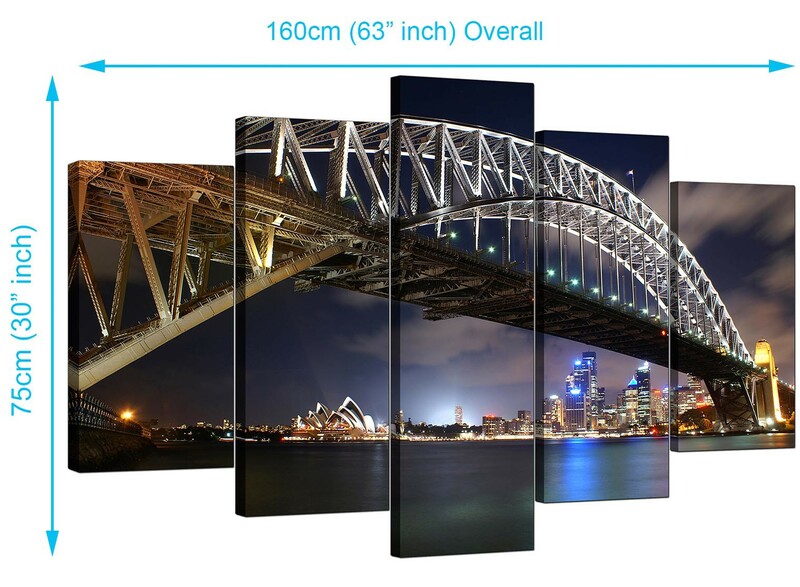 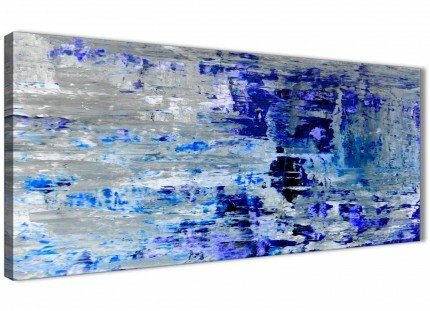 Dimensions: 63inch x 30inch in total.